Perfect for your Little Man themed event! 1st Birthday or Baby Shower. 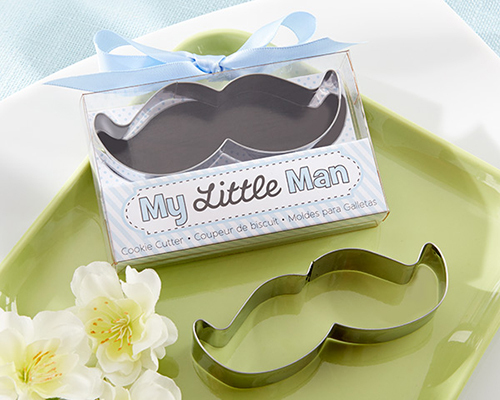 Made from stainless steel this handlebar mustache cookie cutter comes in a clear display box.